It’s always a good sign when I listen to a remix five or six times in a row, and i did just that with this latest piece of work by Go Yama. He is one of the most clever, innovative producers out there, and I’ve been obsessed with his remixes since hearing the stunning Sufjan Stevens flip he put out a couple months ago. 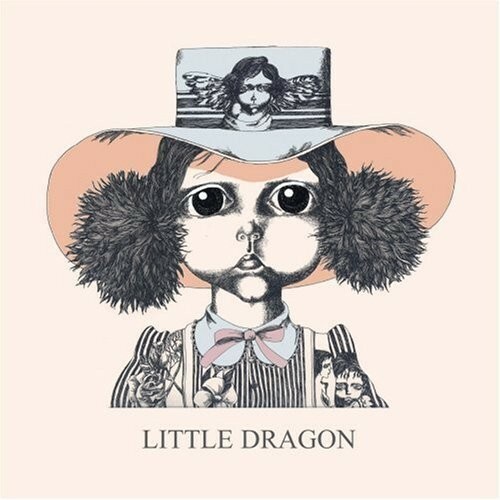 The unique arrangement of chill beats and interesting time signatures in this remix of Little Dragon’s “Twice” transports me to some otherworldly place that I don’t mind staying in as I have the song on repeat.